1. Has the test been validated by the NCBEC? 2. What were the results of the NCBEC validation study? 3. Has the test been validated in-house? What were the results? 4. Approximately how many DNA markers are included in the test? 5. 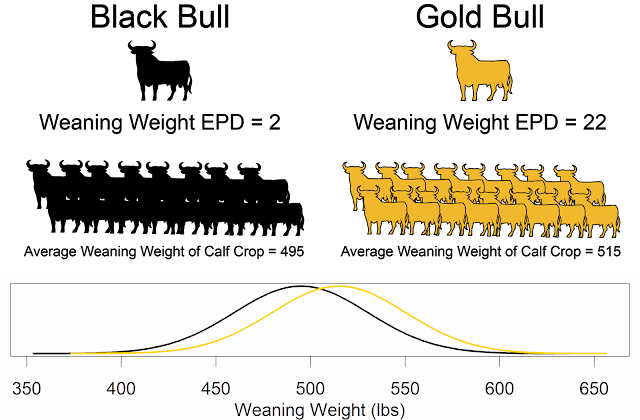 What breeds and populations were used in the design and validation of this test? 6. How much of the trait's variation is explained by the test? 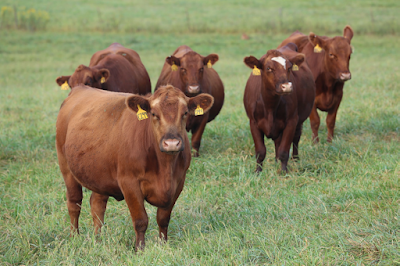 Do you have additional questions you think beef producers should be asking? *Also, similar questions could be asked when finding a Personal Genomics provider.